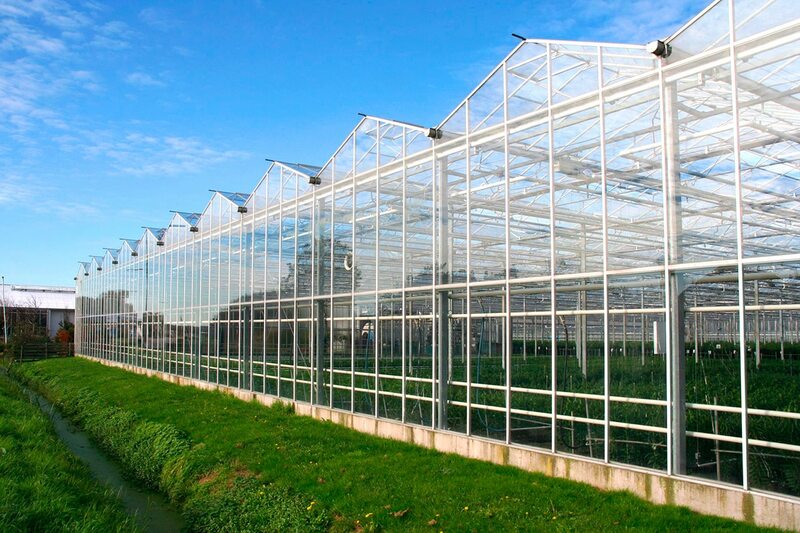 Reduce the energy expenditures of your greenhouses from 30 to 50% after an Agrithermic energy audit. Reduce by 50% your energy costs with a highly energy efficient greenhouse. 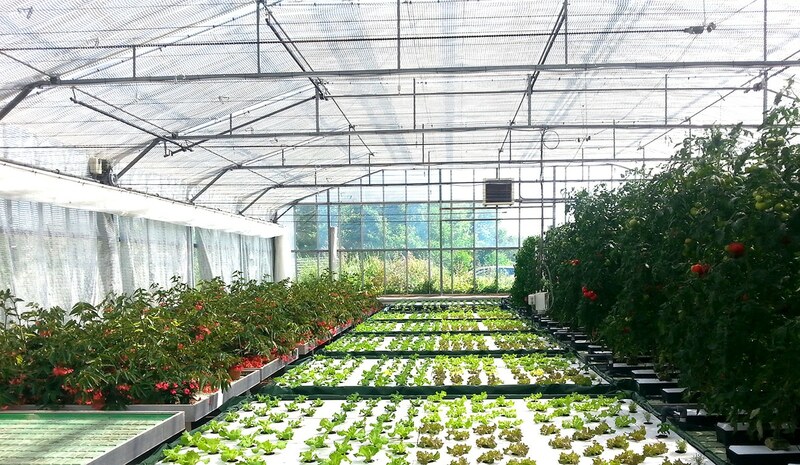 Grow vegetables and flowers without any heating in a solar greenhouse designed by Agrithermic. 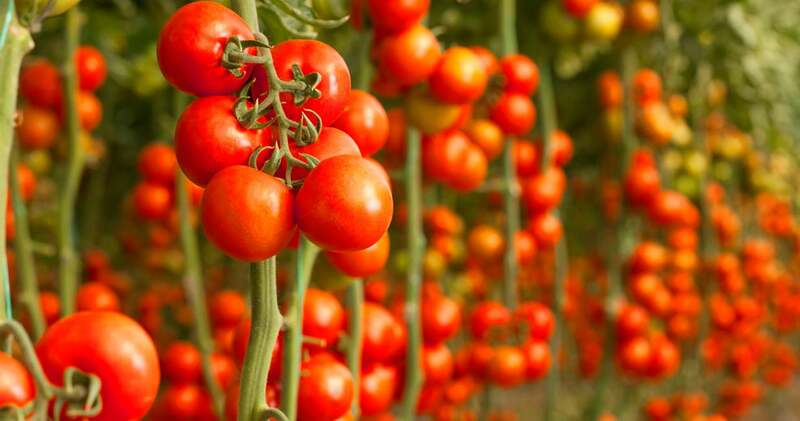 Our solutions are adapted to your crops, greenhouses, available energy ressources, investment capacity, your approach. 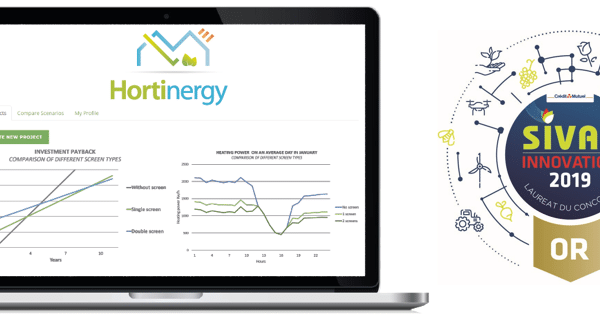 Benefit from 30 to 60% energy saving with 5 year pay back period. 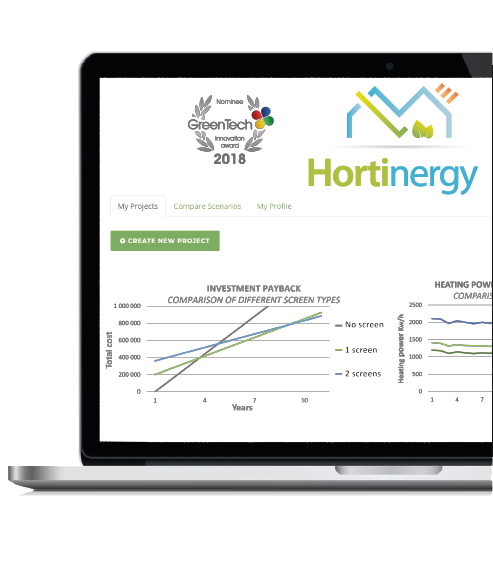 Hortinergy® is a webtool to compare energy-savings options for greenhouses. It gives you impartial results to find the best configuration before your investment.